Become Part of the Woodcrest Village Team. At Woodcrest Village, we’re always looking for caring staff who share our dedication to the well-being of our residents. 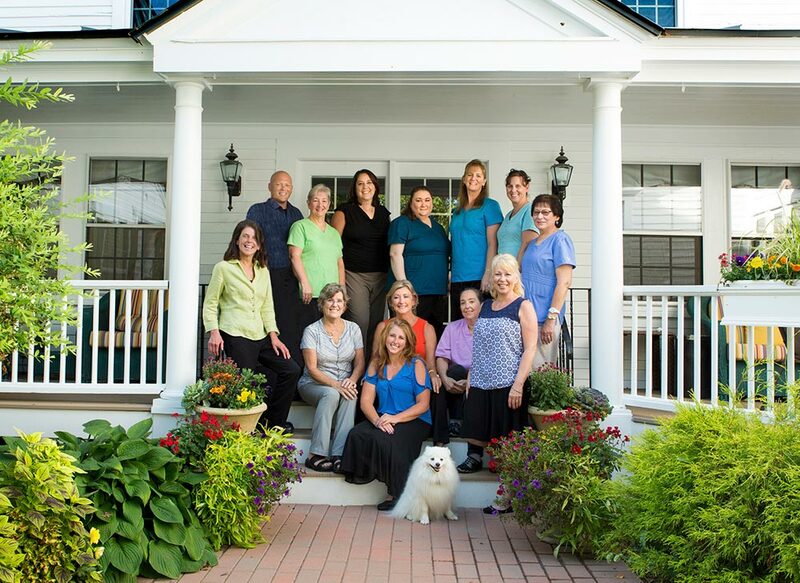 All our employees are committed to providing the very best of Assisted Living Care. If you want to make a real difference in the lives of seniors, please fill out the application form below and watch your career blossom. Applicants must have excellent references, and demonstrate reliability, professionalism, excellent customer service skills and work well as a member of a team. LPN or RN: Per Diem, Part-time and/or Full-time (16-40 hours/week) Shifts include any variation of: 7-3:30 a.m., 2-10:30 p.m., and 4:30-8:30 p.m. Full-time or Part-time, Monday – Friday. In order for your application to be submitted properly, you must complete all areas marked with an “*”. You must digitally sign your application and include your email two times. Once you have submitted your online application, please scroll the page downward to ensure it has processed. If your information still appears in the boxes, it did not go through. Correct or enter any missing information and try re-submitting. Once the application has processed, please email: concierge@woodcrestvillage, enter “application submitted” in the subject line and include your name, phone number and position applying for in the body of the email. May we inquire with your current employer?